This lotion is a multi-tasking formula that gently lifts away impurities, dissolves make-up including waterproof mascara, whilst toning and hydrating your skin. Your skin will feel refreshed and comfortable. Apply onto a cotton pad and sweep it on your face, wiping away impurities and removing your makeup. Best used with Johnson’s® 100% cotton pads. 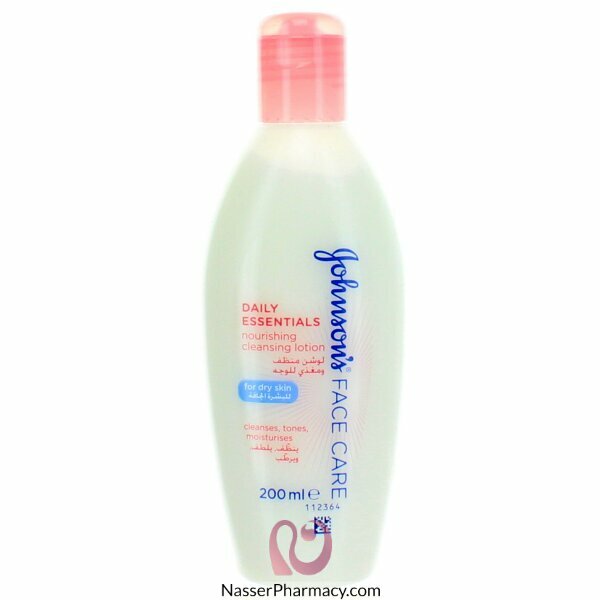 For a complete clean-feeling finish, wash your face after the lotion with Johnson’s Refreshing Gel Wash.